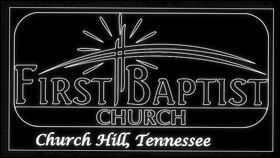 Gideon Sunday @ First Baptist Church, Sunday, April 28th (10:15 A.M. Service) – First Baptist Church – Church Hill, Tn. Sunday, April 28th will be our Gideon Sunday at First Baptist Church. 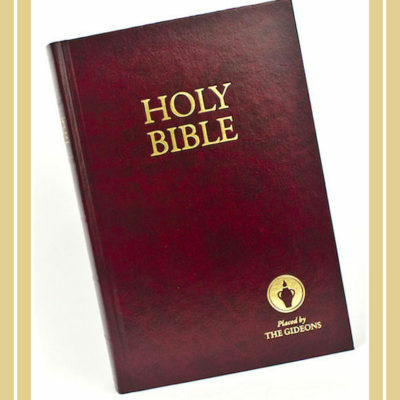 In support of the Gideon Ministry, we participate in requesting a Gideon Speaker to share his testimony with us and allow God to speak thru him about the importance of the Gideon Ministry. At the close of the service, our church will receive an offering specifically for the Gideon Ministry.